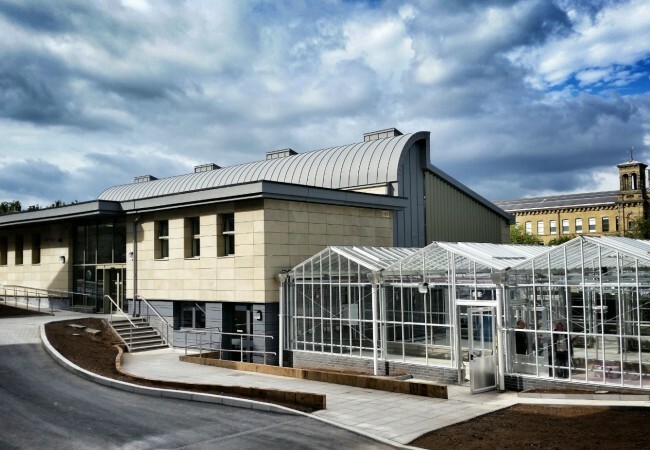 Shipley College’s new £2m Jonathan Silver Building opened in September 2015 and is the first significant new building to be constructed within Saltaire for 129 years. 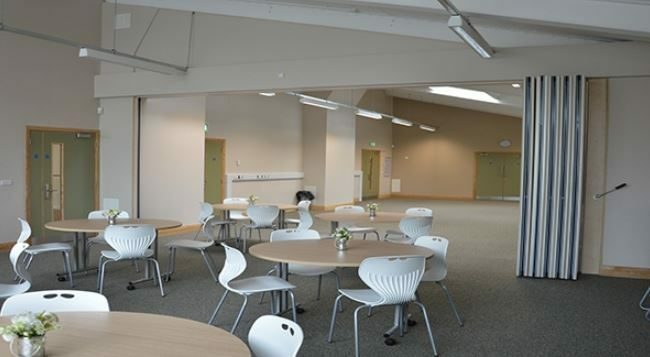 The state-of-the-art centre will provide a purpose built contemporary educational setting for young people who have high needs. 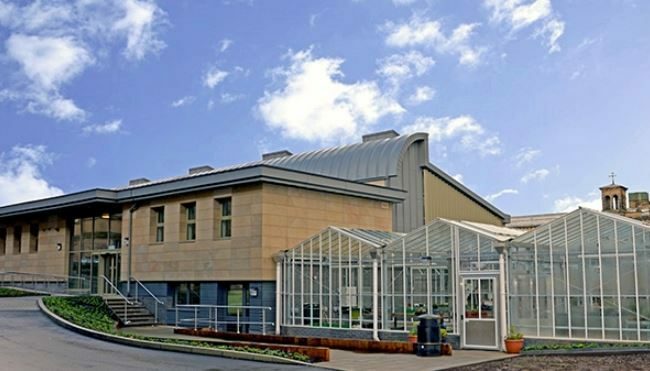 The facility has been specifically designed to cater for young people who have learning and mobility difficulties, allowing them to receive a full education by reducing barriers that they often face. 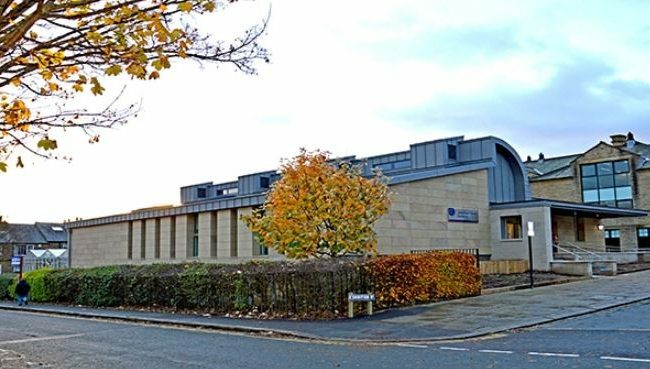 Adept were appointed by Shipley College as part of a team organised by RBS Architects to provide engineering design for this significant £2million project within the historic village of Saltaire. 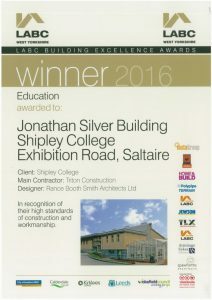 Completed with a £1.7m grant from the Educational Funding Agency and with the input from a range of key companies, the scheme won a 2016 LABC Award for Best Educational Building. 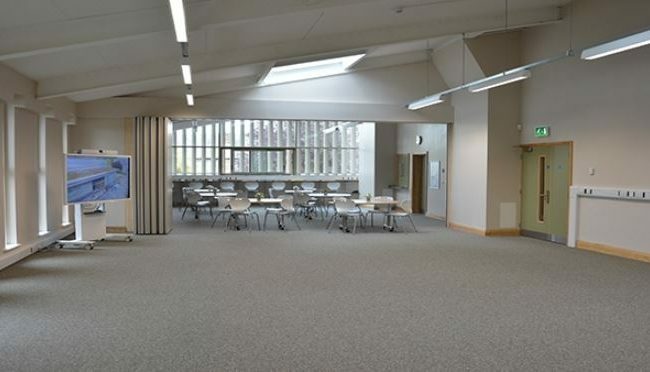 Rance Booth Smith were the Principal Designer and Project Managers; Triton Construction Limited were the Main Contractor; DKP were the Quantity Surveyors and Cost Consultants and Preston Barber were the Mechanical and Electrical Consultants. Working on the Jonathan Silver Building solidified Adept’s reputation for the provision of both sensitive engineering design and attentive site visits, during complex construction. 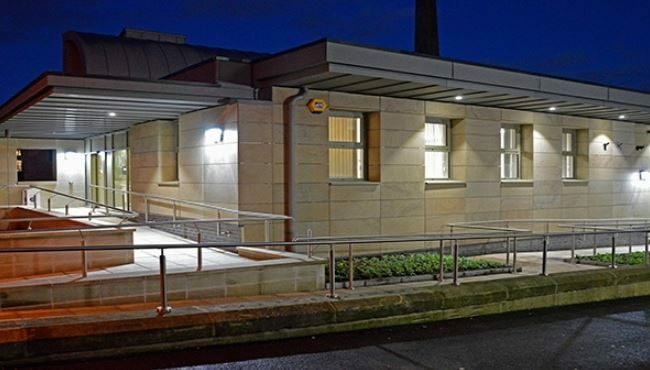 This unique project was situated within a conservation area which adjoins a World Heritage Site. Specialist design was required to adhere to guidance from World Heritage Officers and Senior Council Conservation officers. Adepts experience surrounding historical sites and Eco-designs was advantageous during this director led project. Engineering challenges were overcome to achieve class 2b robustness using stepoc wall construction for disproportionate collapse to enable the client to achieve load bearing masonry structures. The sunken design of the building required expert engineering solutions to achieve adequate surface water drainage. 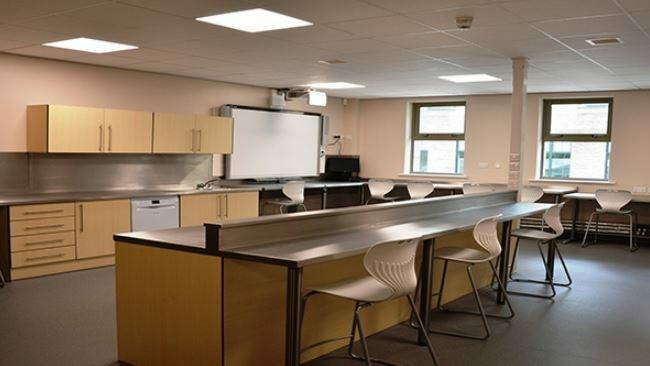 This project reinforced Adept’s enthusiasm surrounding contributing to educational builds and was completed on budget and on time.